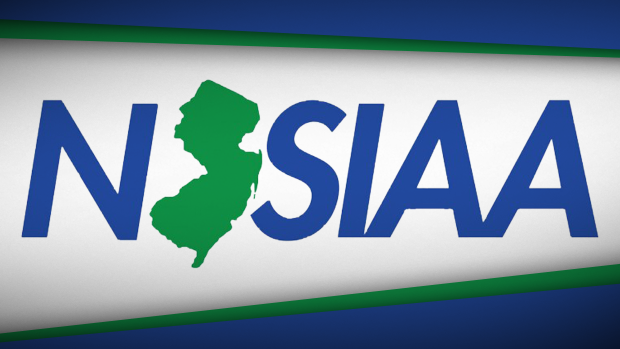 Due to the weather postponements we've been seeing so far this season the NJSIAA has extended the seeds deadline for the State Relay Championships to MIDNIGHT January 15th. 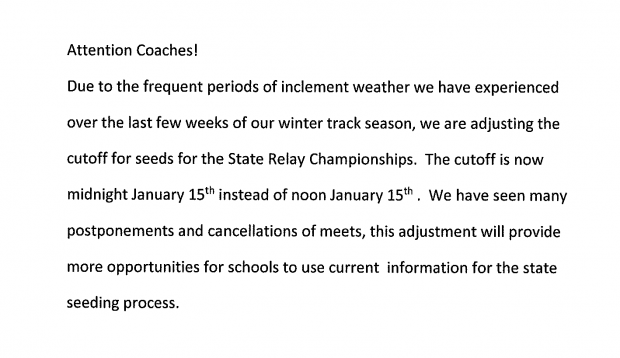 This does not change the entry deadline which remains January 15th at NOON. You can enter the meets here.